Samsung releases another mid-tier phone in the smartphone market called the Ace Style LTE. 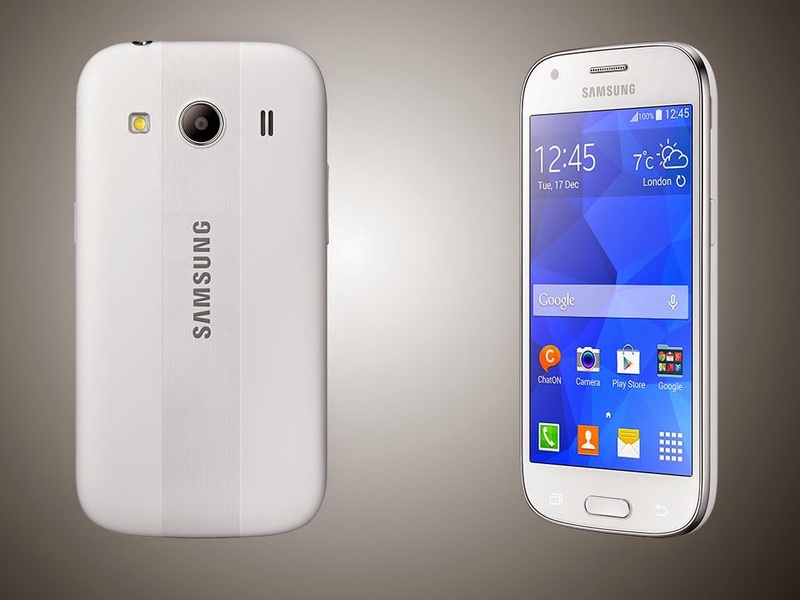 This is the spin-off of the earlier released Galaxy Ace Style and Galaxy Ace 4. This LTE-enabled device packs a 4.3-inch Super AMOLED display with 800 x 480 pixel resolution. The rest of the specs are just basic. There’s the 1.2-gigahertz quad-core CPU coupled with 1GB of RAM. The built-in memory comes with the conventional 4GB with expandable option via microSD slot in case you need some space. The Galaxy Ace Style LTE packs a 5-megapixel rear shooter with LED flash which is capable of 720p video recording. The handset comes with 1900 mAh to give your hardware some juice. Check out the rest of the specs right after the fold.